In the War Between. : I Have No Interest in Visiting Florida. This is ridiculous! It doesn't tell you where the bleach goes! Am I supposed to drink it or use it as a suppository or what? 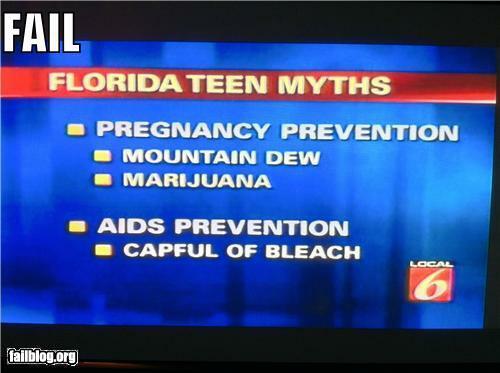 Jesus Florida, GET WITH THE PROGRAM!